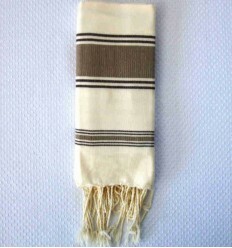 Beautiful flat brown child 100% cotton ziwane . 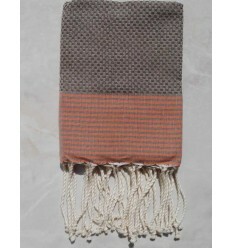 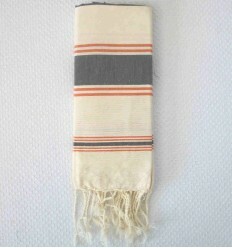 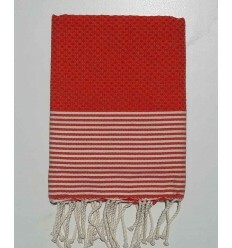 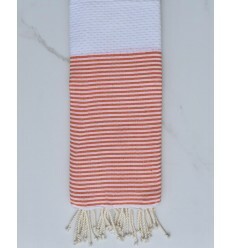 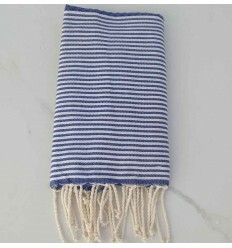 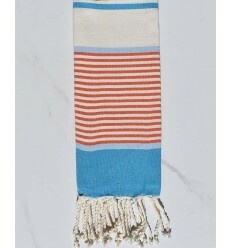 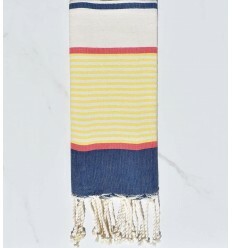 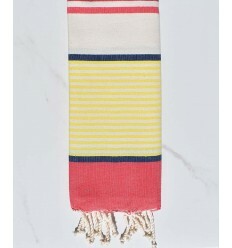 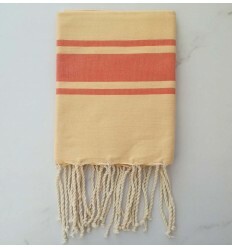 Beautiful flat weaving orange and grey 100% cotton child ziwane fouta. 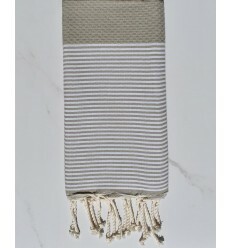 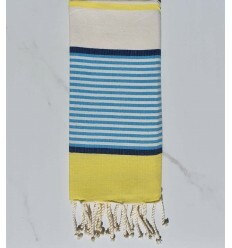 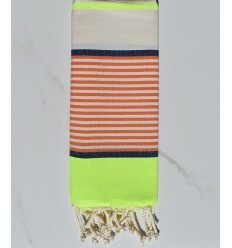 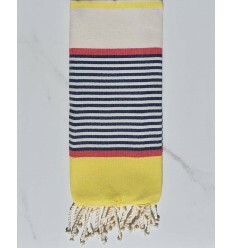 Beautiful Honeycomb green striped orange 100% cotton kid fouta.